My son's girlfriend is a vegetarian so when she visits I use this as an excuse to try out some new recipes (not that I need an excuse!). 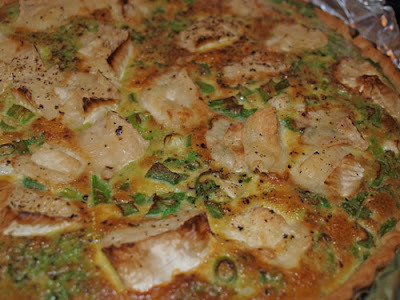 I saw this quiche recipe in Late Spring 2009 issue of BBC Easy Cook and thought it would be nice for lunch. Turn the oven to fan 180C/conventional 200C/gas 6. roll out the pastry on a lightly floured surface to a round about 5cm larger than a 25cm tart tin. 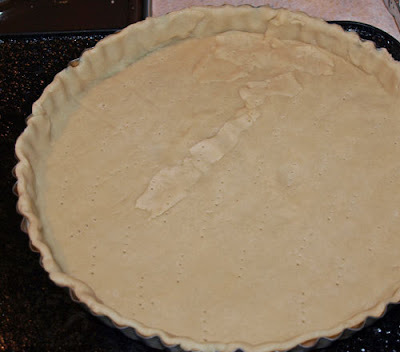 use our rolling pin to lift it up, then drape over the tart case, so there is an overhang of pastry on the sides. Gently push the pastry into the corners of the tin. Chill in the fridge for 20 minutes. 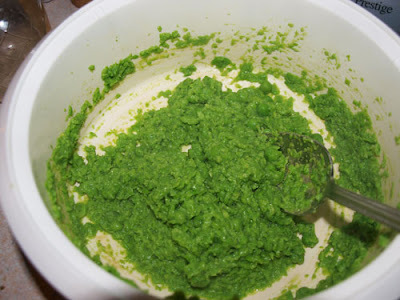 While the pastry is chilling, cook the peas in boiling water for 3 minutes, then drain and refresh under cold water. 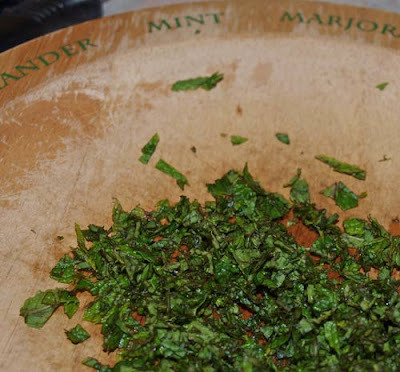 Use a hand blender to puree the peas with the oil then stir in the mint and season. Lightly prick the base of the tart with a fork, line the tart case with a large circle of greaseproof paper, then fill with baking beans. 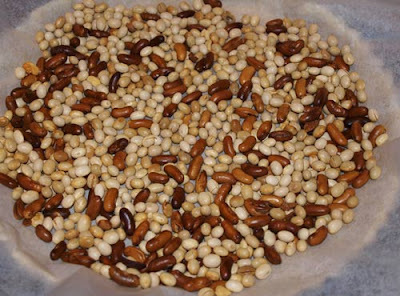 Bake the tart case for 20 minutes, remove the paper and beans, then continue to cook for 5-10 minutes until it is biscuit brown. Meanwhile beat the eggs in a large bowl. 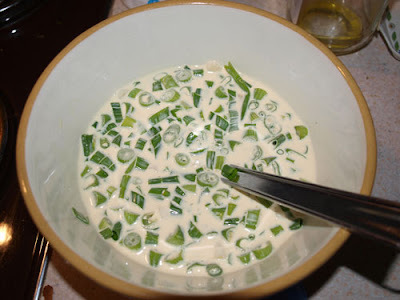 Gradually add the cream and stir in the onions. Season. 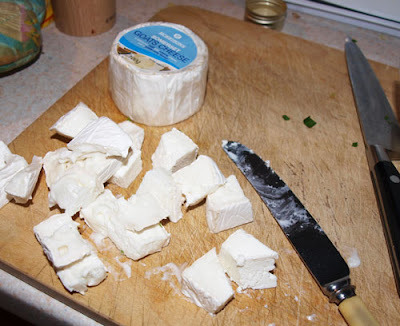 When the case is cooked spoon and spread the peas over the base, pour over the egg mix, then scatter over the goat's cheese. Bake for 20-25 minutes, until set and golden brown, Leave to cool in the case, trim the edges of the pastry, then remove and serve in slices. e-mail a slice to Kaz for tasting!! It looks and sounds scrummy Janice. the flavor is great. I'm going to try this recipe as soon as I can. 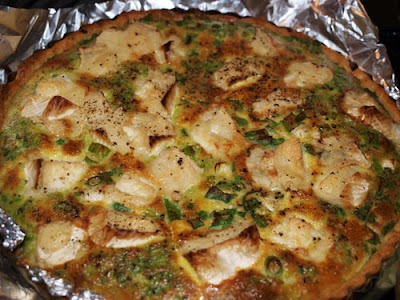 I've never thought of pureeing peas for a quiche. Can't wait to try this recipe.